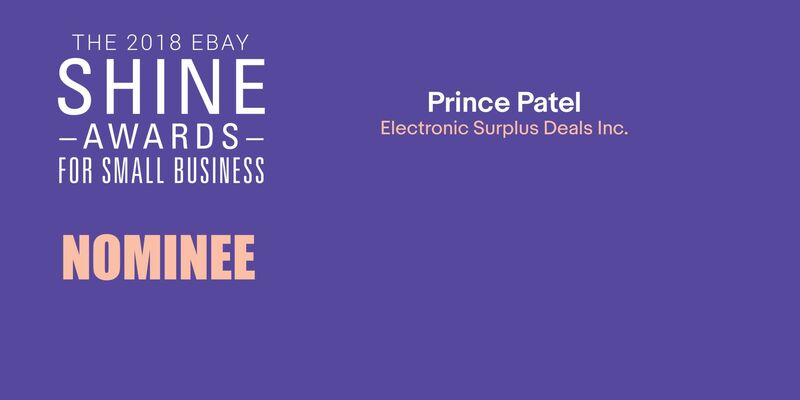 Voted eBay 2018 Small Business Of The Year Shine Awards Finalist For Global Business. ElectronicSurplusDeals Inc is a corporation created in the United States to provide competitive pricing and top-tier customer service. We offer electronics at a discounted price and refurbishing services. Super great seller and very helpful!